"What is best winter fashion is for pin up girls?" This is a question you may have been asking yourself with the colder season quickly approaching. Even though there is no set way of dressing as a pin up, we felt we needed to collect some clothing ideas to help you get started with building up that perfect winter wardrobe. There are many options for your outer wear, ranging from long coats that will keep you really warm in sub freezing weather all the way through to coats that will keep you rugged up in the cooler nights of the warmer seasons. Real vintage fur coats which you can sometimes find at second hand stores. We're aware that a lot of people are against real fur, however if the fur is very vintage, we feel it's probably more valuable to use this jacket instead of throwing it out making it a waste of a valuable resource which was created a long, long time ago. Real fur coats are also exceptional in extremely cold weather. Any coat that has a more classical or feminine cut to it - tailoring in at the waist. A little tip to help get your coat even more themed in the pin up style - try finding a large flower to pin to the left or right side at chest high. This will instantly add a more feminine feel to it. The pin up style is really what you make it. The reason we love pin up so much is that no shoe is really out of the question. We regularly see pin ups wearing Chuck Taylor Converse shoes and they work perfectly! 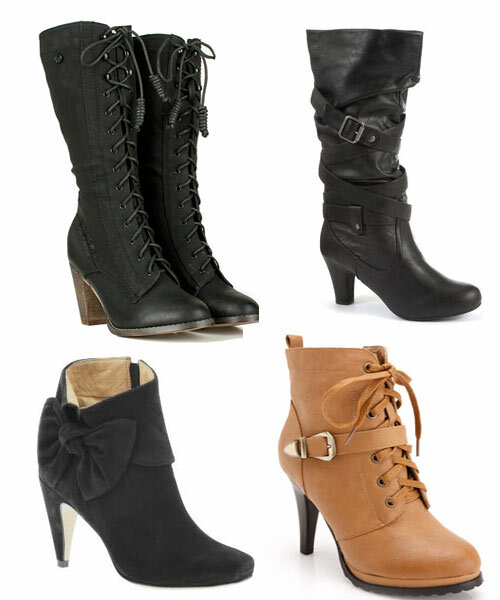 But again, here are some suggestions for the style of footwear you might search for to pair with your winter fashion. Boots are a clever way to stay warm during the colder months. And the range of boots that suit the pin up look is superb. Opt for ones that aren't on stiletto heels and cute additions such as bows or laces, add fine detail to your pin up winter fashion look. Accessories are a pin up girls best friend. This is where the magic of pin up is created. Keep in mind that the pin up look is quite clean and simple, so don't overdo it with your additions. 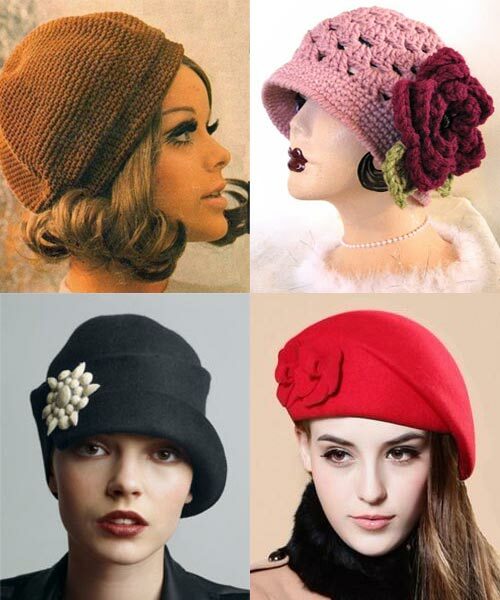 Always an instant way to add class and the vintage style to your winter fashion look. Choose a pattern of your choice! 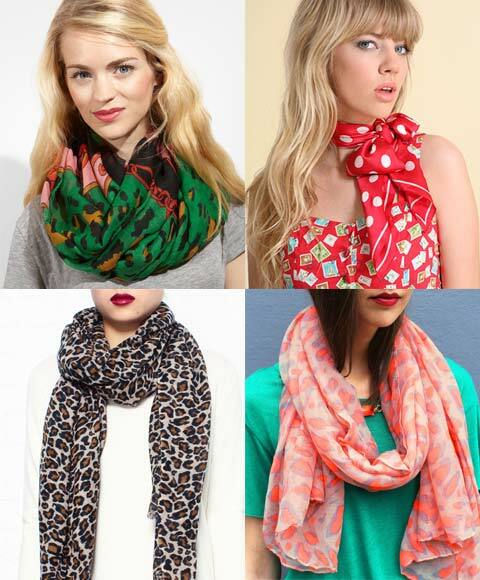 Leopard print, polka dot, colorful patterns. This is the perfect way to spice up your outfit. Simple accessory yet so effective. Winter doesn't mean your ears must freeze. There are endless head wear styles to keep you warm this cold season. We don't like to compromise warmth for style, however over the years, we've found ways of being able to wear your favorite fashion pieces under your coat and still stay super warm. A great little way is through shape wear. This will not only add a nice snug layer to keep you cosy, but it will also accentuate your hourglass figure. Win! Secondly - this is a well known tip of (surprisingly) all hikers and anyone that loves the outdoors. Wherever you can, add a layer to what you're wearing, whether it's sneaking in a woolen tank top or body suit under your dress, wearing warm stockings (even under your pants), or even adding a light cardigan under your coat. Finally...remember to do your hair and make up (unless you're wearing a hat) in pin up style, as without those aspects of the look, it's not really pin up but more glamor. What are your pin up winter fashion tips? Share them below, we'd love to hear!